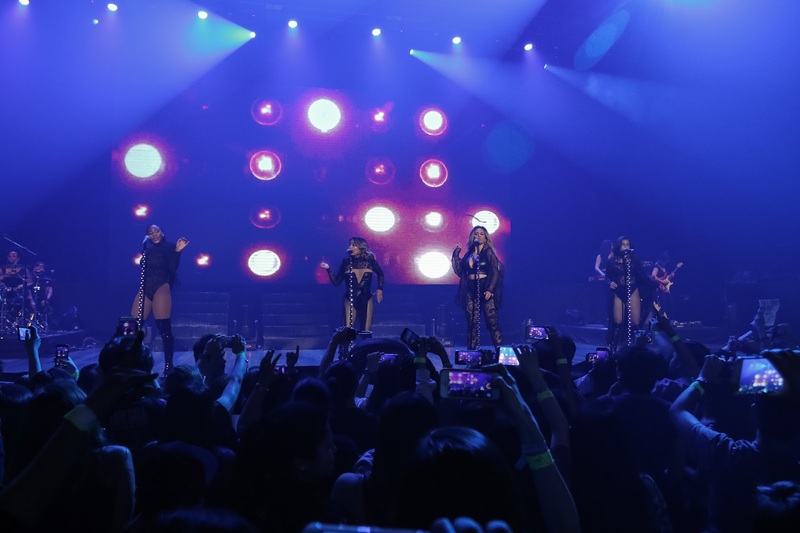 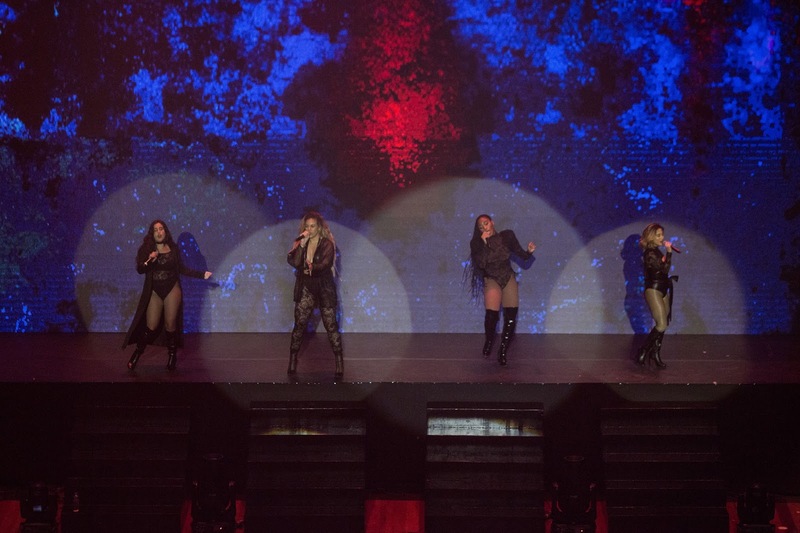 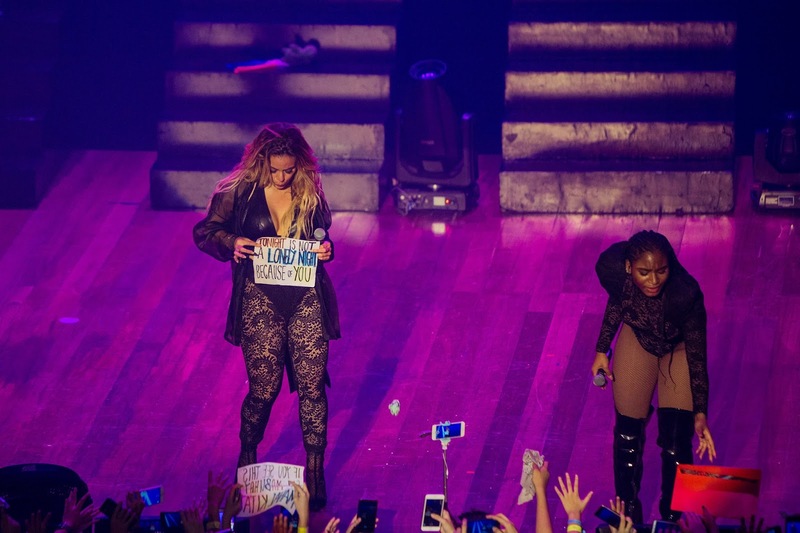 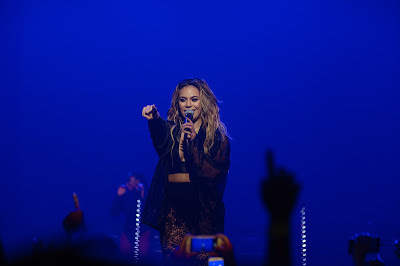 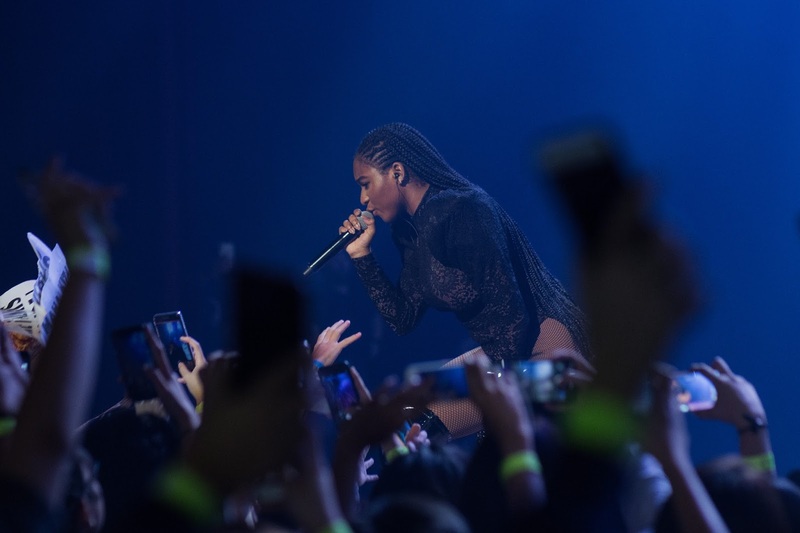 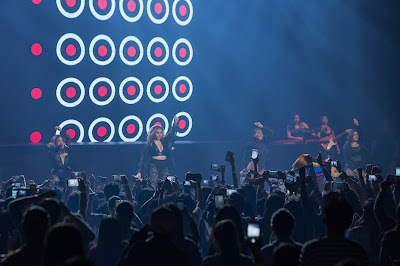 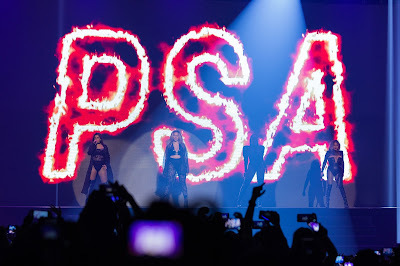 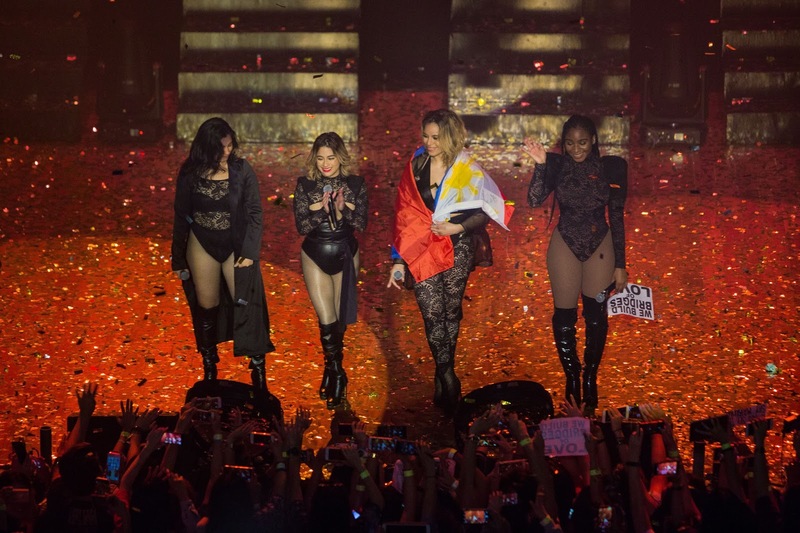 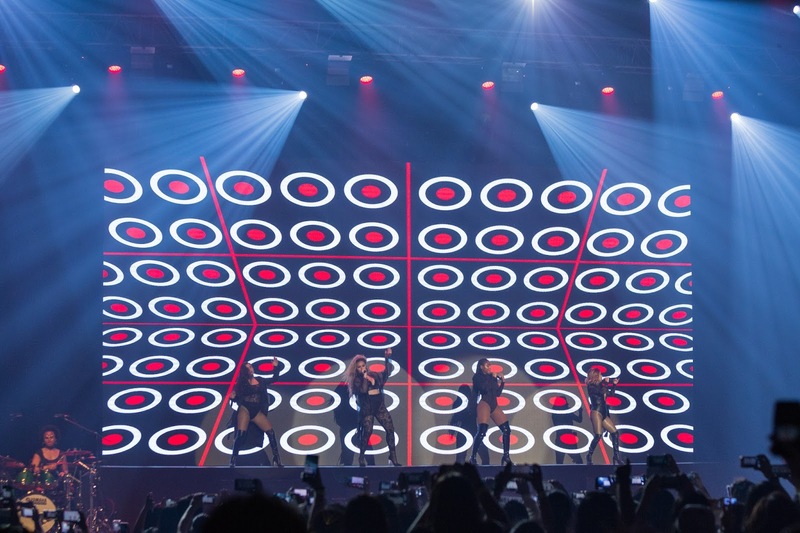 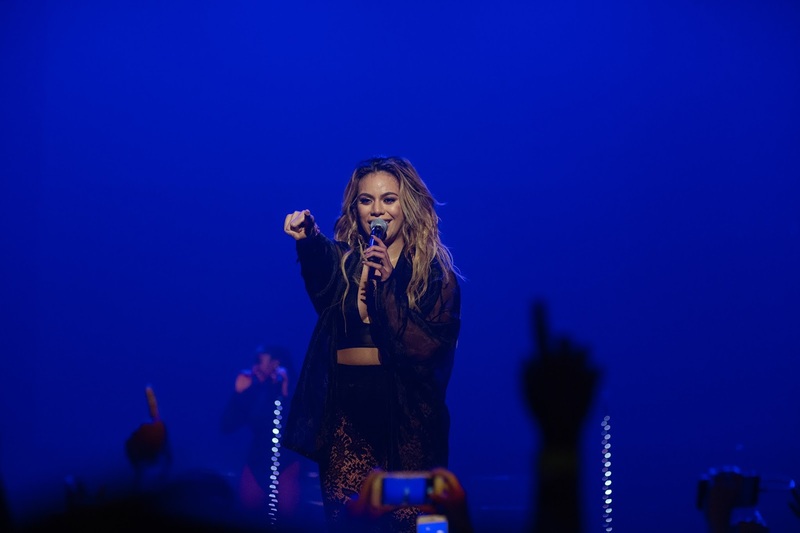 American girl group, Fifth Harmony composed of Ally Brooke, Normani, Dinah Jane and Lauren Jauregui sizzled up jampacked Kia Theatre last night. 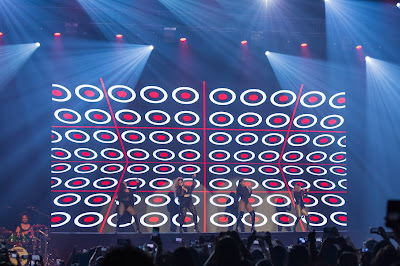 It's their 2nd time in Manila as a lot of their fans awaited them to return in the country. With 18 songs that they performed in front of their Filipino Harmonizers, the girls sang several songs from their album Reflection, 7/27 and also for their self-titled album. One of the highlights is when they chose a guy in the crowd while performing Lonely Night. Crowd went wild when the girls sang their hits such as Work from Home, He Like That, All In My Head and Bridges.